Recently renovated 3 bedroom apartment. 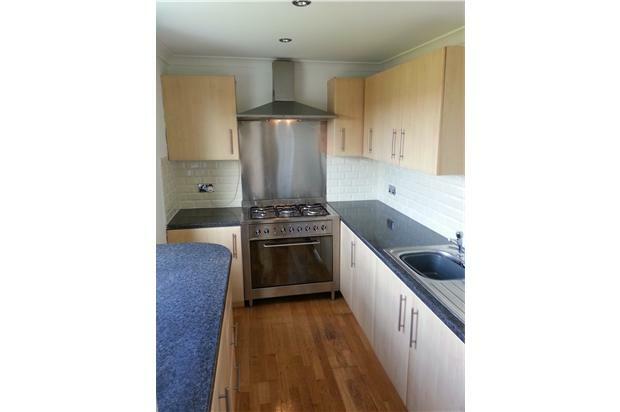 Modern kitchen with appliances, new bathroom suite with electric shower. Close to all amenities, schools and town centre. Viewing a must! 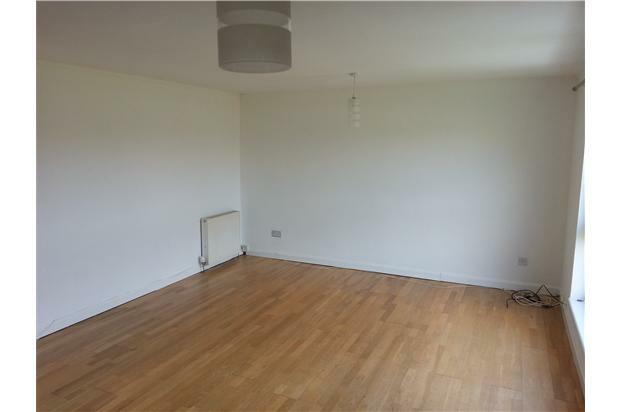 Rarely available south facing 3 bedroom top floor apartment in Abronhill, Cumbernauld. 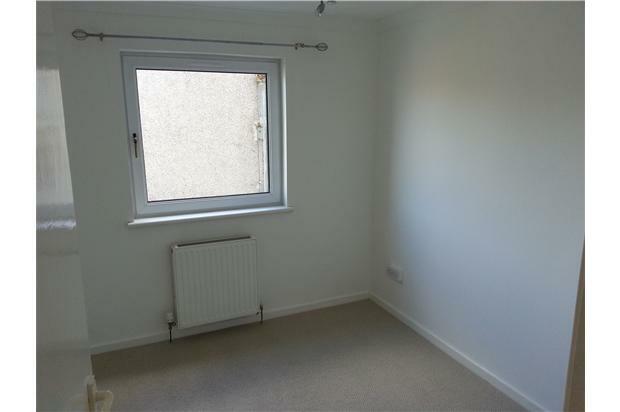 - Bedroom 1, cream carpeted with Central Heating radiator and Double Glazed window. 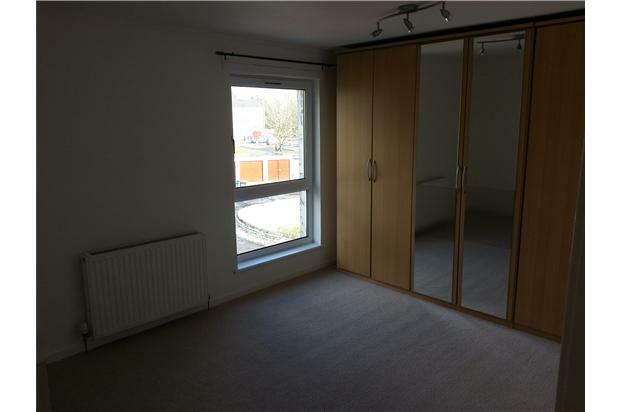 - Bedroom 2 with built in wardrobe, Central Heating Radiator, double glazed window and wood floor. 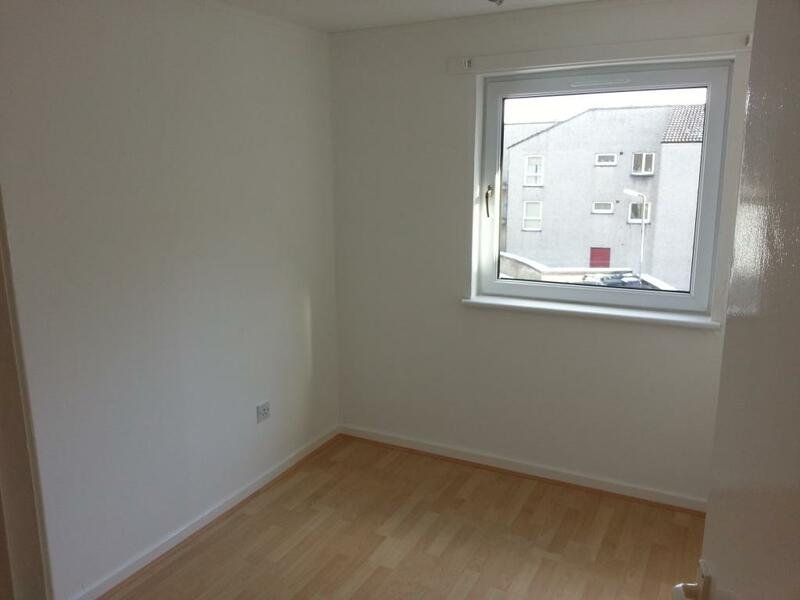 - Bedroom 3 with cream carpet, huge built in wardrobes, central heating radiator and double glazed window. 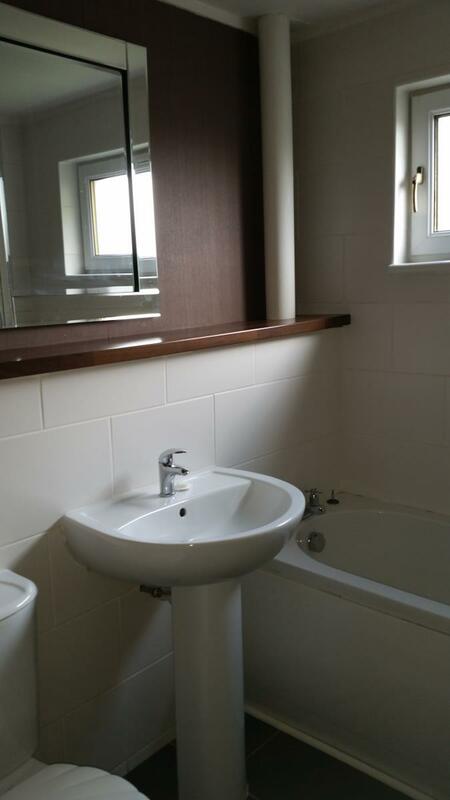 - Beautiful modern part-tiled three piece bathroom suite with electric shower, central heating radiator, double glazed window, and airing cupboard with space for washing machine or dryer within. 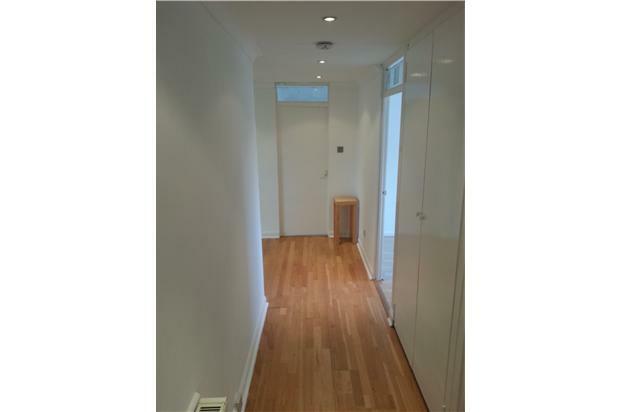 Also off this hallway is a large internal storage cupboard with access to electricity cupboard. 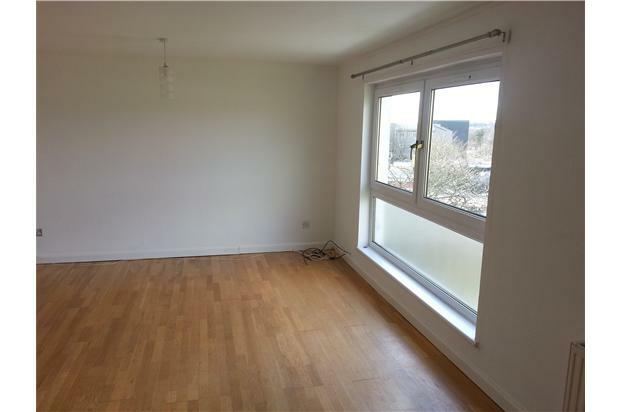 - Part tiled Kitchen with solid wood floor, newly fitted units with ample storage. The property also benefits from use of communal car park and gardens. One month rent and 500 pounds deposit payable in advance. Tenants will be subject to a verification check (£35 charge paid to tenancy checking service). The apartment is within a stones throw of local shops, is in the catchment area of Cumbernauld's finest schools, the town centre is a 5 minute car or bus journey away and the property is also close to all types of transport links and has easy access to motorways leading all over Scotland and beyond. Viewings now being taken. Please call for an appointment.